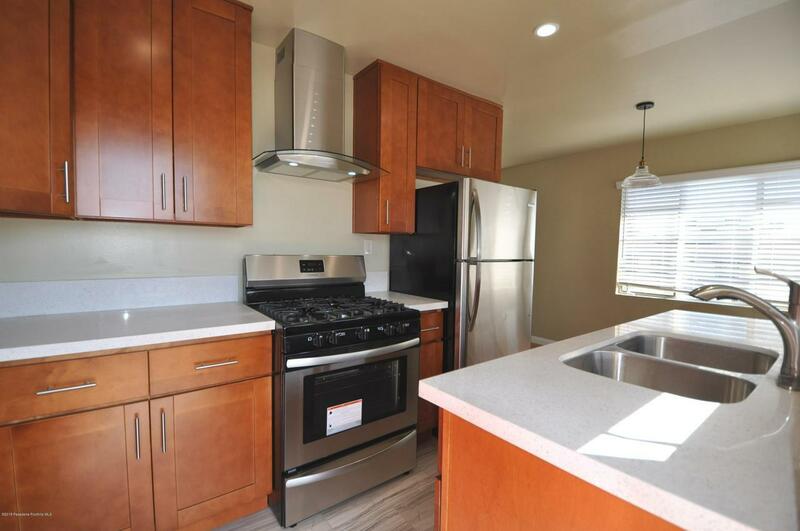 Be the first person to live in these beautifully renovated units that have been remodeled with love. New kitchen features new stone counters, new custom cabinets, and new stainless range, refrigerator, dishwasher and hood. Dining area has a new chandelier. 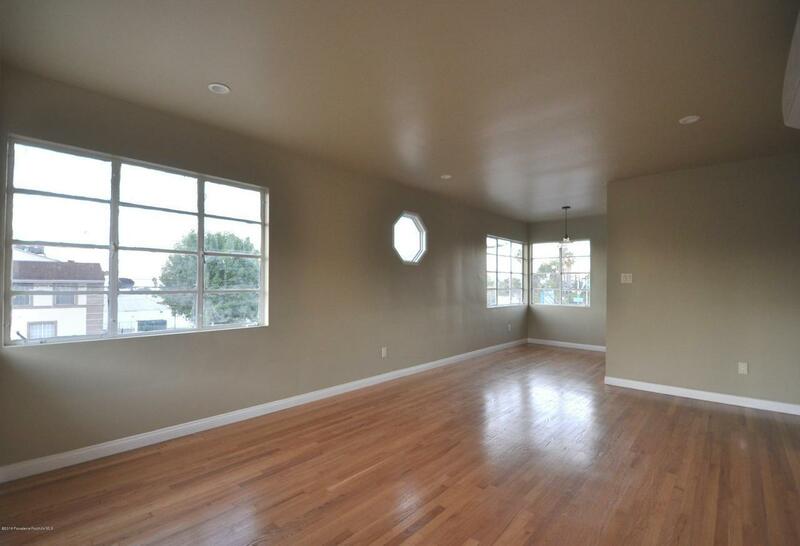 There is a spacious living room with lots of natural light. New bathroom features new shower, new vanity, new fixtures and new toilet. 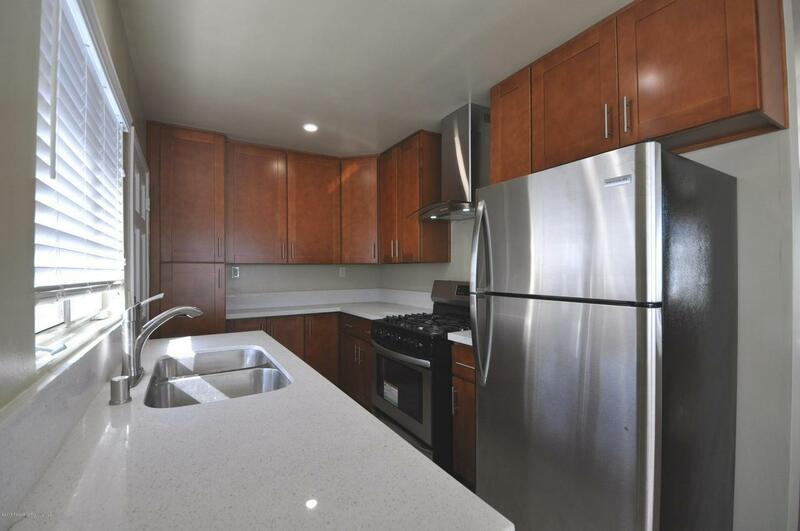 This splendid unit has stunning refinished wood floors and recessed lighting on a dimmer throughout. 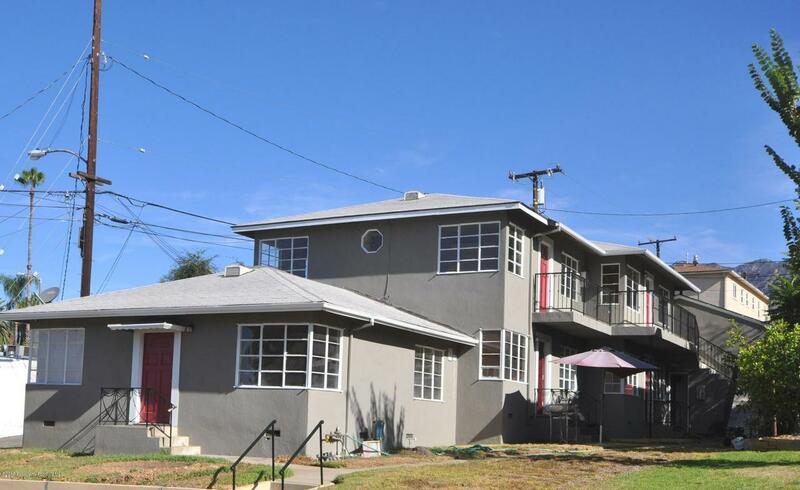 New washer and dryer are inside the unit, new mini split system AC and heater, new tankless water heater, and it comes with its own private garage.This is the nicest one bedroom unit you'll see in all of Altadena. This complex is centrally located to the best that Altadena has to offer - just blocks from Fox's, Webster's, Everest, ALDI, and Chase. Sold by David Lao BRE#01324106 of Berkshire Hathaway Homeservices California. Cross Streets E. Mendocino St. & Lake Ave. Listing provided courtesy of Pei Chang DRE#01324106 of Berkshire Hathaway Homeservices California Properties and Nonmember Agentdefault CA DRE# of .